You are pre-ordering prior to our salmon season. 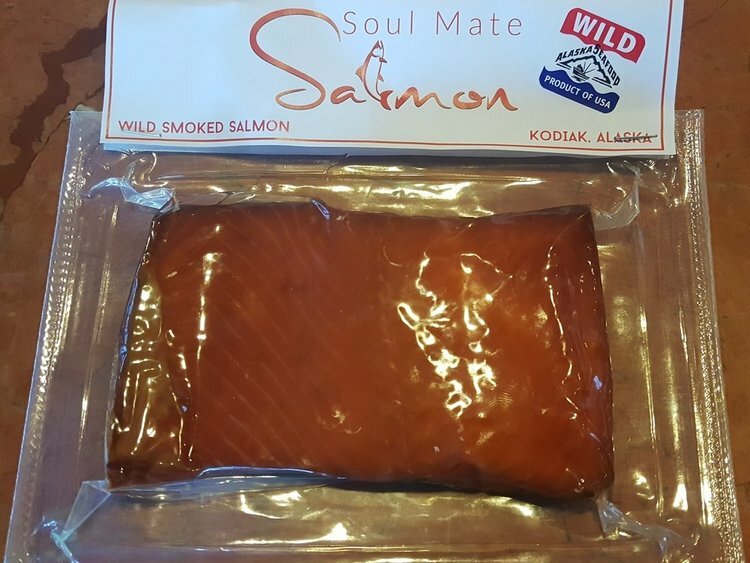 Deliveries of smoked coho are available during the holiday season or in March 2020. The coho return to our nets in late August and September, then it takes time to smoke and process them, so we are not offering them for summertime delivery at this time. We will communicate you via email on receipt of your order to confirm your delivery selections.